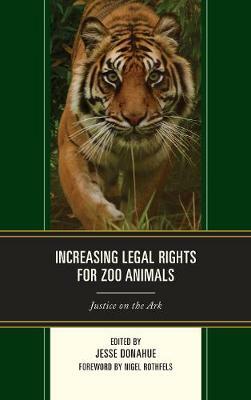 Since the 1960s, zoos and aquariums have been repeatedly challenged by animal rights activists, regulatory agencies, anti-tax advocates, and an assortment of litigators. 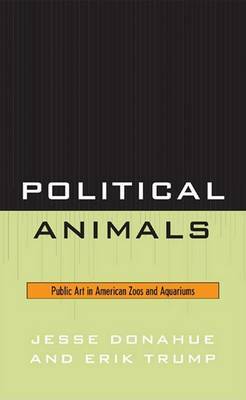 Working through the American Zoological Association, these institutions learned to use the U.S. political system to their advantage and, simultaneously, crafted a more progressive public mission. 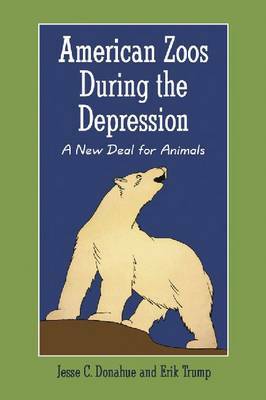 This original study draws upon interviews, archival sources, Congressional records, court cases, regulatory hearings, media accounts, and the authors' ongoing field research. 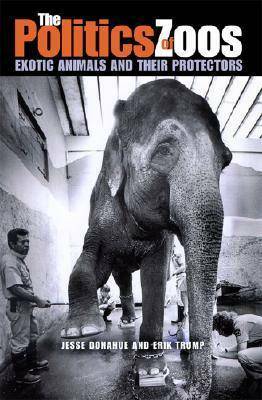 Buy The Politics of Zoos by Jesse Donahue from Australia's Online Independent Bookstore, Boomerang Books. Jesse Donahue and Erik Trump are both Associate Professors of Political Science at Saginaw Valley State University.